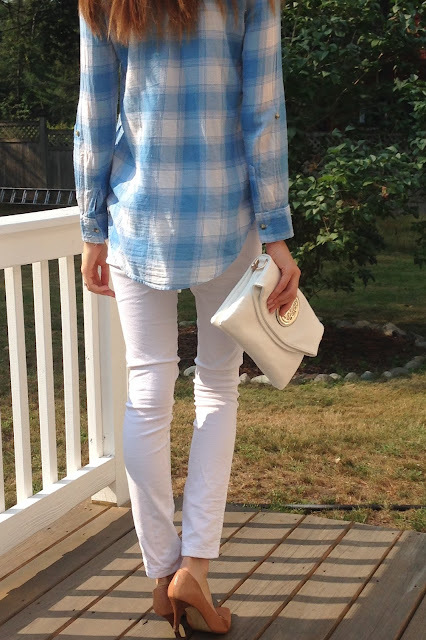 I was wearing white pants yesterday, and my husband said: "Enjoy for the last few days'' - implying that I shouldn't wear white after Labor Day. I think it's so old fashioned, and you should wear white whenever you want. What is your thoughts on this?